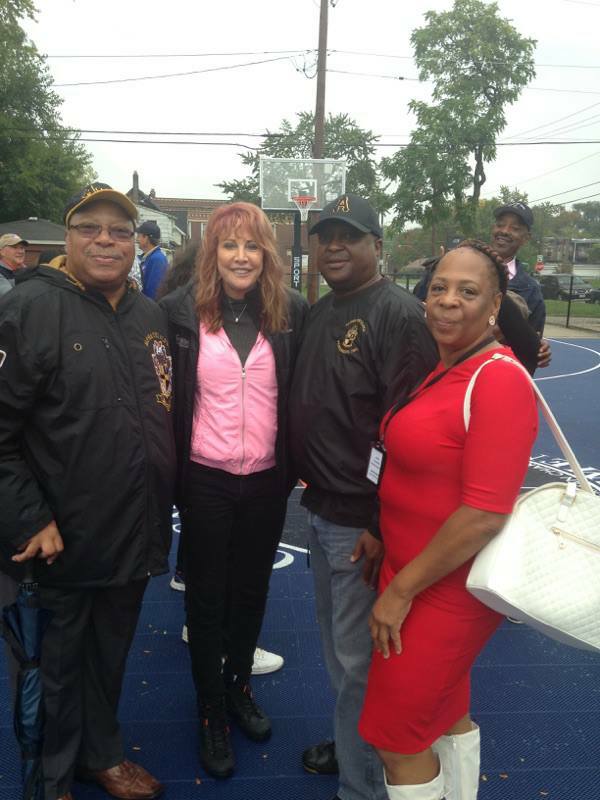 New basketball court in the community. 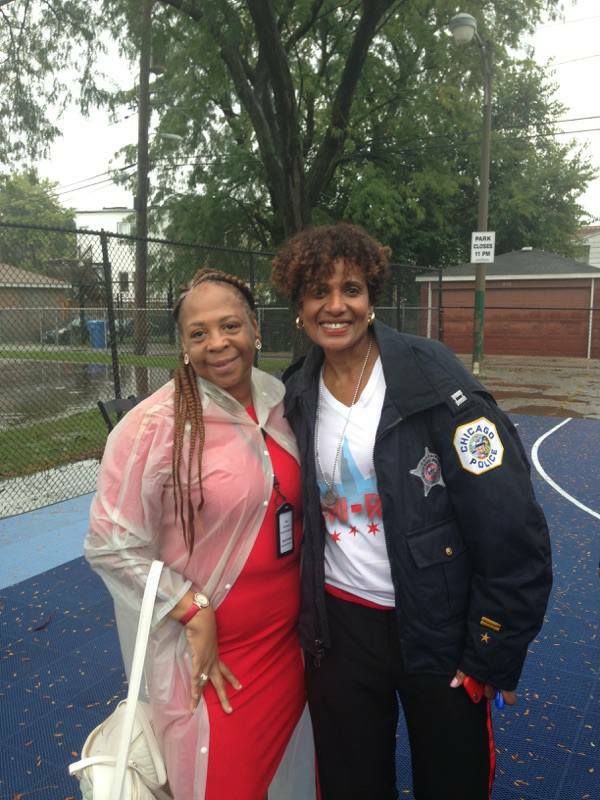 Nobel Neighbors program coordinator Ms. Jackson stays in sync with new developments in the community. 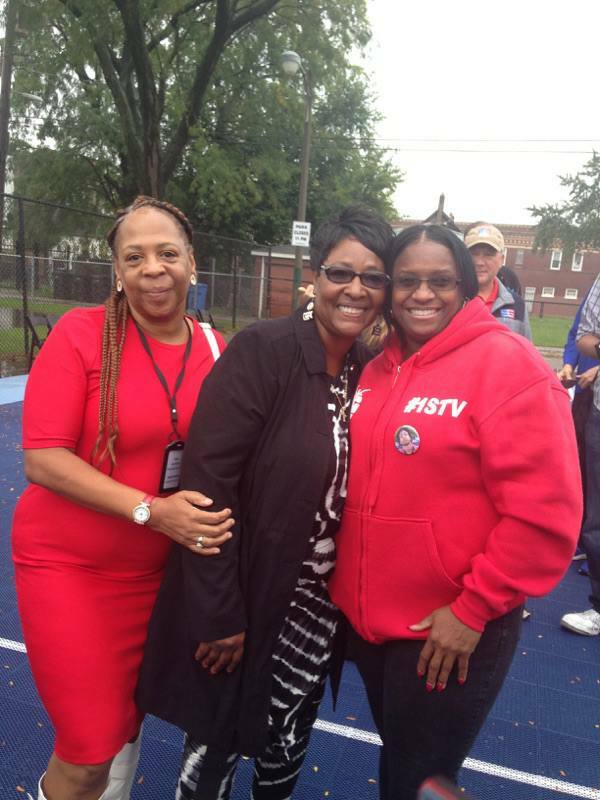 Residents need to know what is being done in their community and who they need to go to when things need to be done. Even though a lot of negative things are reported in the media great things happen in our community as well. 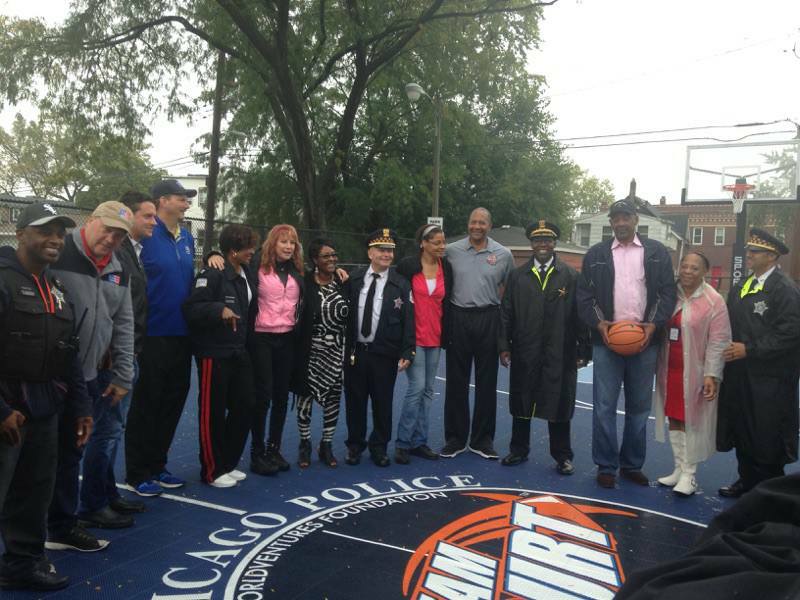 A new basketball court was installed on the 600 North block of Harding.